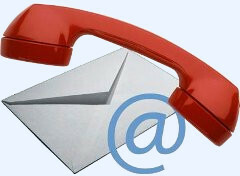 Here you will find contact details and a contact form for Southern Distribution Victoria. An answering machine is in place when the office is unattended, so leave a message and we will get back to you. Use this form to send a message to Southern Distribution Victoria.